Whether it's a straight blow dry or one with the curls and volume, Blow Dry Bar can do it all. 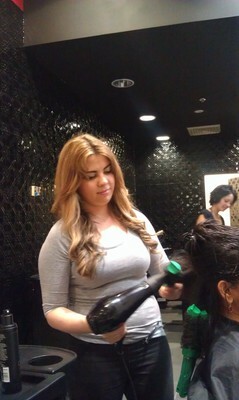 They ensure that every customer feels special and looks extra special for an easy $40 Blow Dry experience. 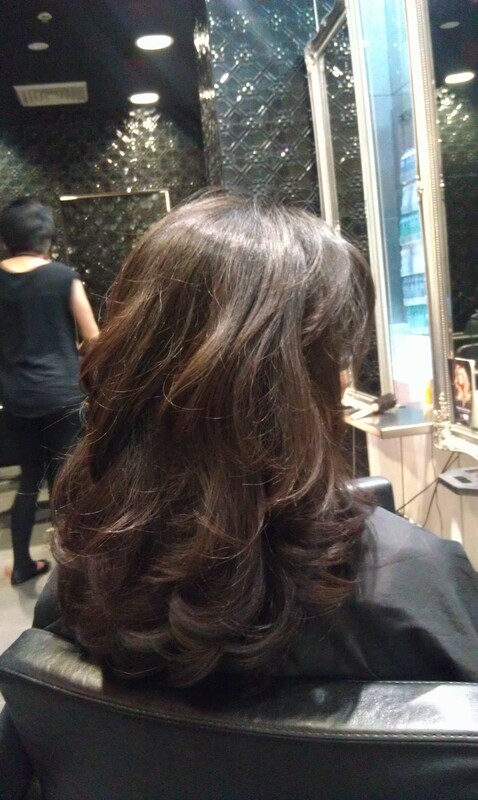 My experience with Blow Dry Bar, Macquarie Centre was amazing. $40 buys you a hair wash and a blow dry, while sipping a glass of champagne or tea/coffee if you like. What more can you ask for. Each blow dry starts with a complimentary wash. After the wash, Kathleen at the store discussed with me how I wanted my hair to look. Since I was keen on adding more volume to my hair, Kathleen suggested that she would blow dry my hair with some waves and curls at the end to add that extra bounce and volume. She started with a heat protection and shine spray and spent the next 30 minutes ensuring that all the hair had been blow dried in sections to get the final look. The staff make every effort to ensure the customers are happy and satisfied with their look. The salon at Macquarie shopping centre is conveniently located on Level 4. It takes approximately 30-45 minutes per customer for a blow dry and they strongly advise booking an appointment in advance to avoid any disappointment. I always pamper myself on a day when I am feeling low. Shopping and trips to the salon instantly up my mood. Looking good and feeling good is surely one of my top tips for lifting one's mood. Whenever you want to feel special and glamorous head to Blow Dry Bar. 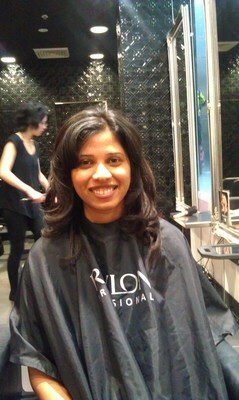 Dress up for an after work party or just get your hair done during your lunch hour to pamper yourself.